On tonight’s show it is a pleasure to welcome into the studio Melissa Guy and her daughter Bronwyn Carr! Melissa is the new Landlady at the newly refurbished pub/restaurant – The Crown and Anchor in Old Woking. 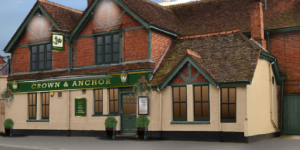 Over the years the pub has been a firm favourite with people from all over the Woking area. Now having undergone an immense makeover, they will be opening their doors again next week. Tonight we’ll be finding out from Melissa and Bronwyn about themselves and what everyone can look forward to when they open. They have also chosen some music, and we’ll be hearing this in between our chat. In the second hour, we’ll have more events and happenings from around the area, including this weekend’s Woking Canal Festival! Plus there’s lots more great music. 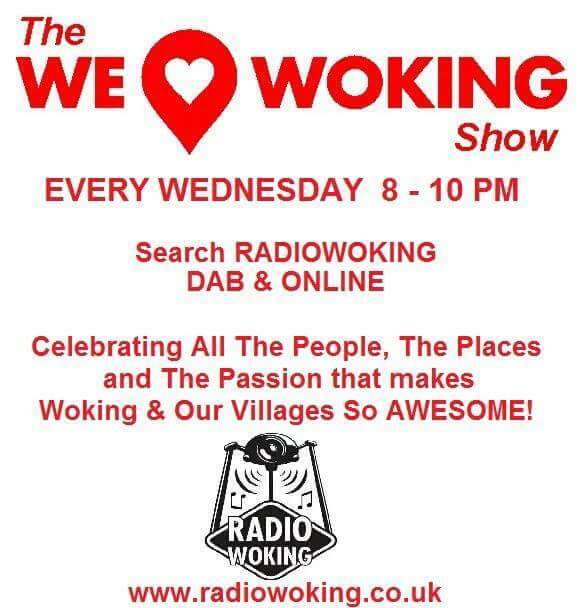 So join us from 8-10pm here on Radio Woking! 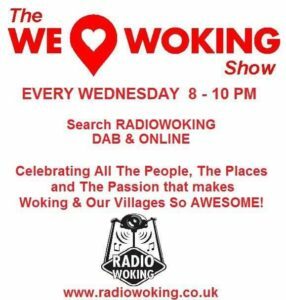 Or you can search Radio Woking on DAB Digital Radio. To hear us on your mobiles or tablets, you can download the free TuneIn Radio app for all makes and models.